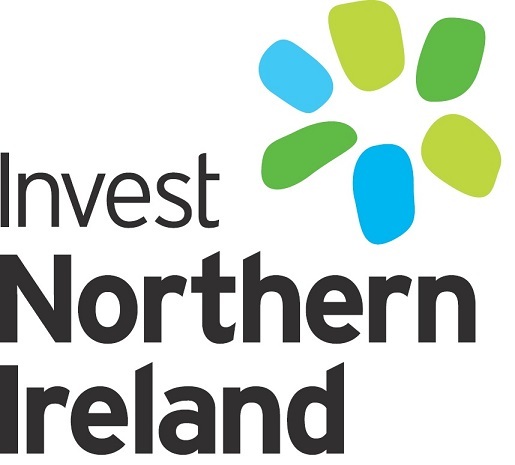 Provided by Invest Northern Ireland and part-financed by the European Regional Development Fund under the European Investment for Growth and Jobs Programme 2014-2020. The content of the information and materials on the Website and any other information and materials provided by or though CFM in connection with Co-Fund NI and associated investment opportunities and Investee Companies, including any financial promotion as defined in Financial Services and Markets as Act 2000("FSMA") constituted thereby, has not been approved by an authorised person within the menaing of FSMA. Reliance on the information provided in relation to any specific Investee Company or otherwise, including any financial promotion constituted thereby, for the purpose of engaging in any investment activity may expose an individual to a significant risk of losing all of the property or other assets invested.